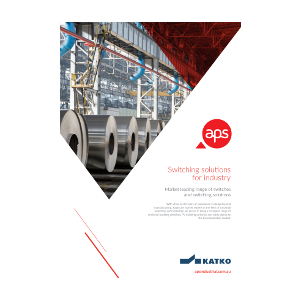 Catalogue detailing Protection, Switching, Measuring and Monitoring Devices, Switchboards and Distribution Systems. 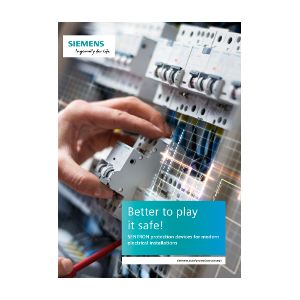 Siemens SENTRON protection devices are ideally suited to modern electrical installations. 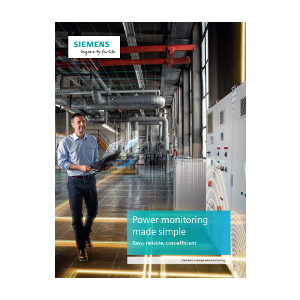 Power monitoring with components from the Siemens SENTRON portfolio is made simple. 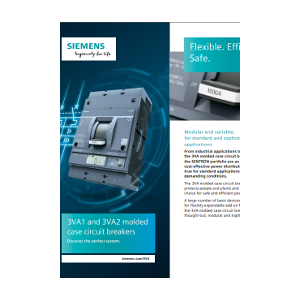 3VA1 and 3VA2 – modular and variable MCCBs for standard and sophisticated applications. 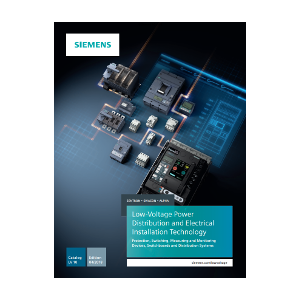 A complete range of enclosed isolating switches, PV isolating switches and cable glands to the local Australian market. 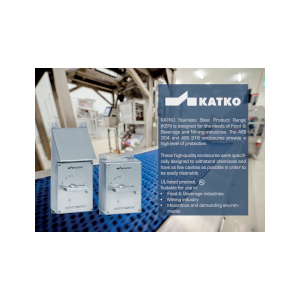 KATKO Stainless Steel Product Range (KER) is designed for the needs of Food & Beverage and Mining industries. 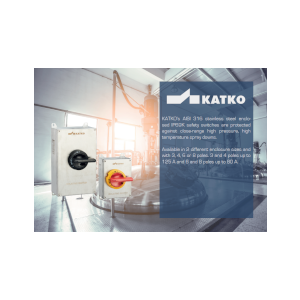 KATKO’s AISI 316 stainless steel enclosed IP69K safety switches are protected against close-range high pressure, high temperature spray downs. 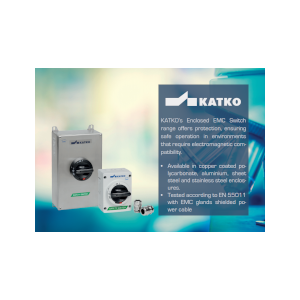 KATKO’s Enclosed EMC Switch range offers protection, ensuring safe operation in environments that require electromagnetic compatibility. 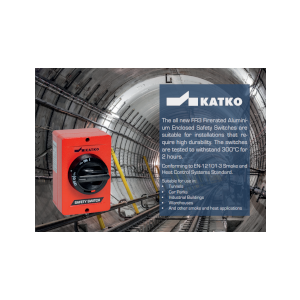 The all new FR3 Firerated Aluminium Enclosed Safety Switches from KATKO are suitable for installations that require high durability. 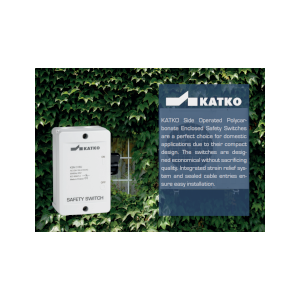 KATKO Side Operated Polycarbonate Enclosed Safety Switches are a perfect choice for domestic applications due to their compact design. 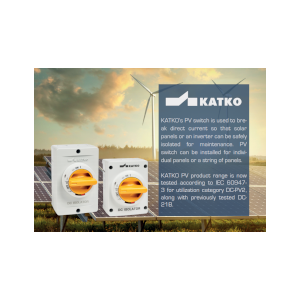 KATKO’s PV switch is used to break direct current so that solar panels or an inverter can be safely isolated for maintenance.